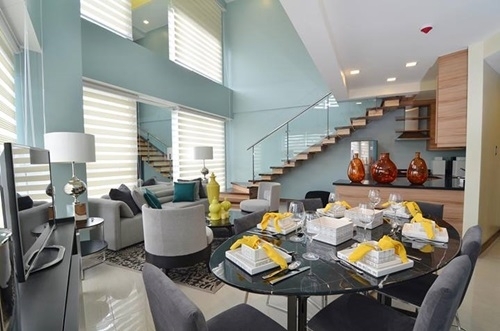 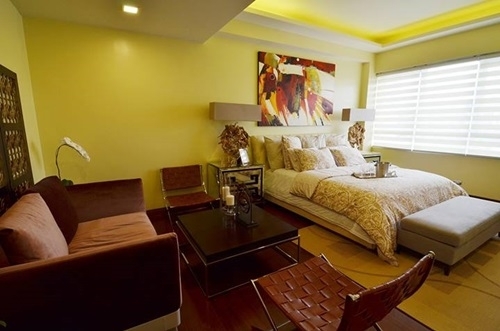 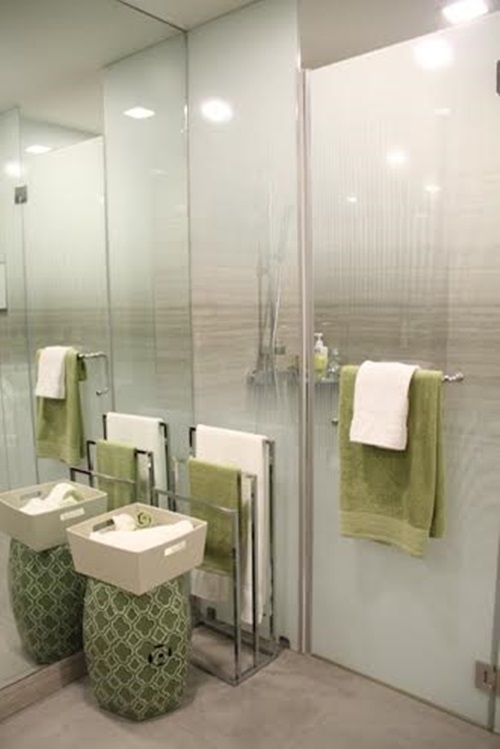 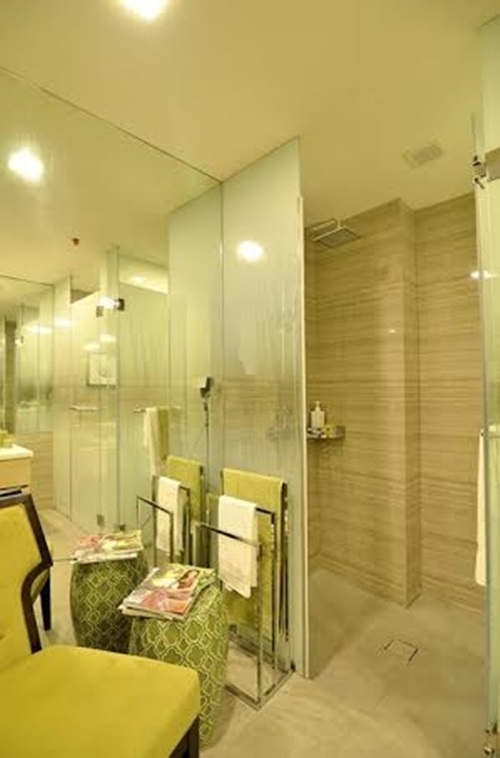 81 Xavier Residences is the newest premier address in the heart of the city of San Juan. 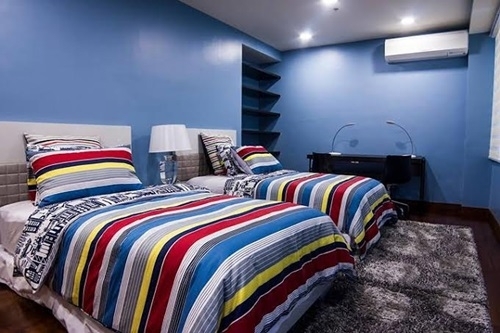 Located right in front of Xavier School and the Immaculate Conception Academy (ICA), 81 Xavier Residences provides the most convenient homes for families with school and work within the area. 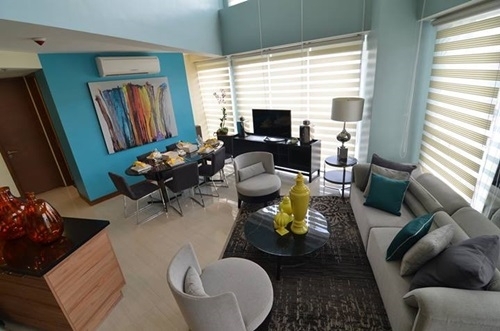 With it’s large living spaces and wide range of amenities, 81 Xavier Residences offers safe and peaceful luxury living in the middle of the busy city.